Foreword by Landau Eugene Murphy Jr.
Meggie Gwinn loves dreaming about faraway places, but one day her dreams are gone. 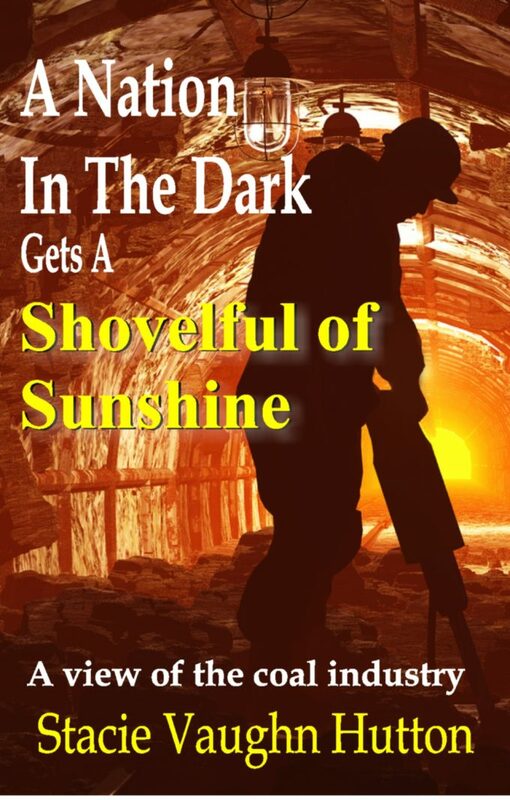 With the help of her coal miner daddy, Meggie learns of all the Gwinn dreams that have come true and the family message that would triumph over danger and darkness. 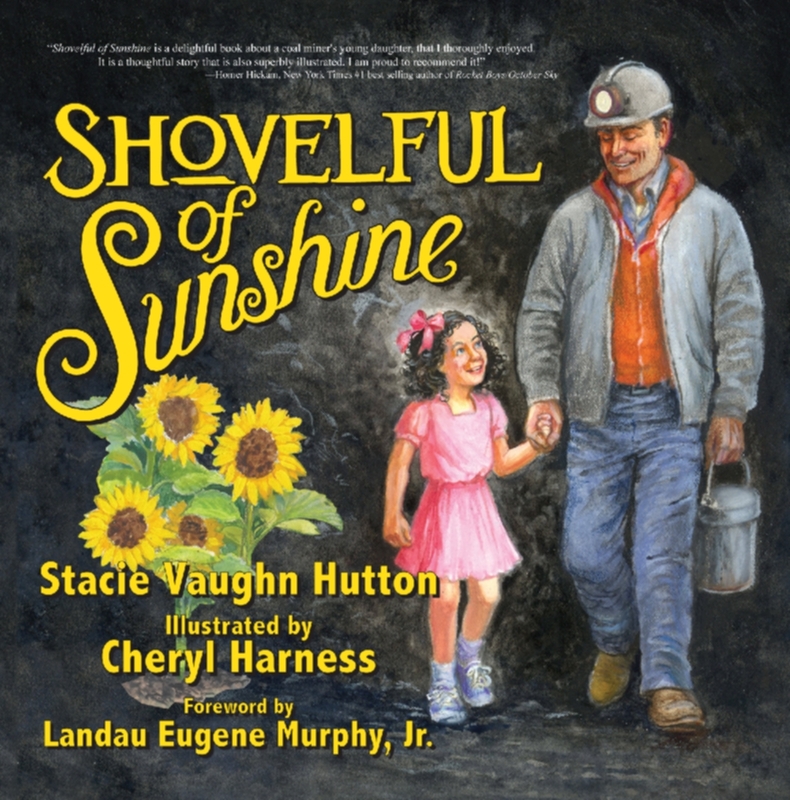 In Shovelful of Sunshine, Stacie Vaughn Hutton celebrates family and particularly a young girl’s compassion for her father. She gives young readers a protagonist who is grounded in admirable values and dreams. This book will engender classroom and family discussions about the importance of family sticking together and of American communities engaged in work, as it is both historical and educational. Best of all, there is an engaging story and wonderful illustrations by Cheryl Harness that add depth to the story. Stacie Hutton, with solid knowledge and affection, has written a well-composed Valentine to our underground heroes, coal miners.